Jocelyn has been involved in the health and skincare industry for close on 25 years. She started as a beauty therapist in a small salon in Pinelands and went on to complete a contract with the spas on board the cruise liners with Steiner Transocean. Upon her return, Jocelyn was invited to lecture at the International Academy of Health and Skincare, where she continued for the next seven years before lecturing at Dermatech Training Institute for a further three years. In 2010, she began working for RegimA Skin Treatments as a sales representative and regional product trainer, where she continued for six years. In 2016, Jocelyn was the sales agent and product trainer for Dermaceutic. 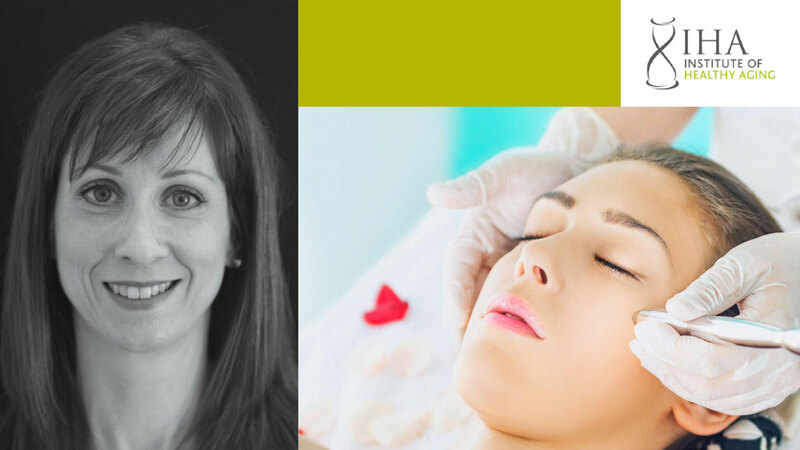 Jocelyn joined Dr. Naidoo’s dermatology practice in February 2017, as a medical aesthetic therapist, where she performed treatments such as chemical skin peels, Dermapen advanced micro needling, and photodynamic therapy (PDT). We are super-excited to have Jocelyn on board at IHA.